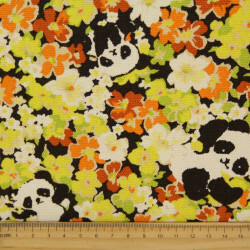 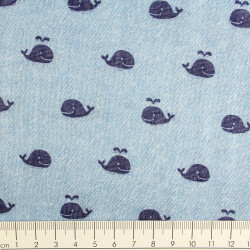 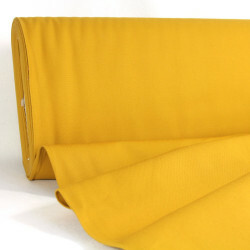 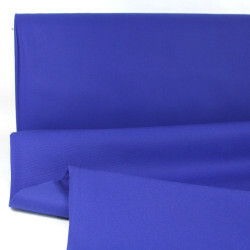 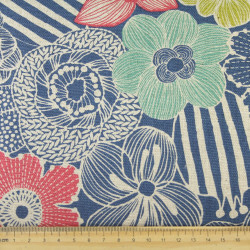 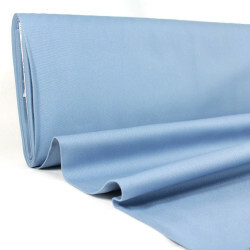 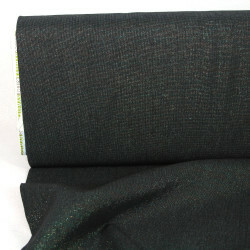 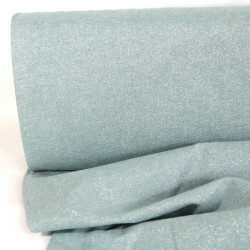 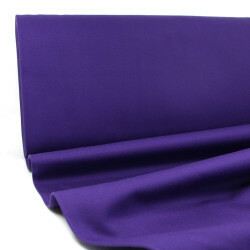 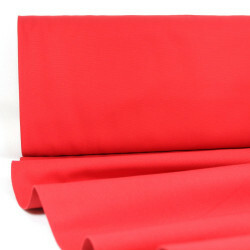 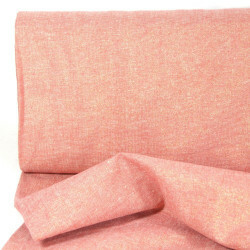 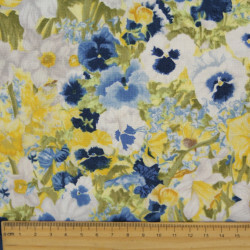 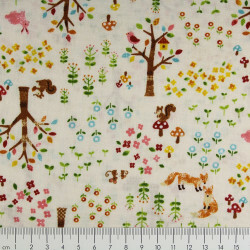 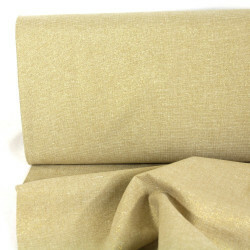 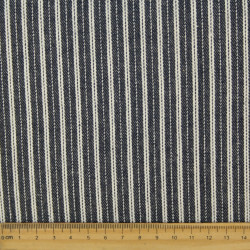 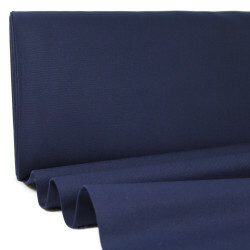 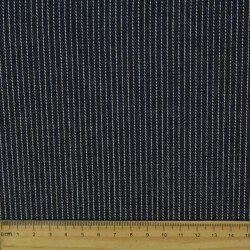 Cosmo fabrics are high quality Japanese fabrics in the best quality. 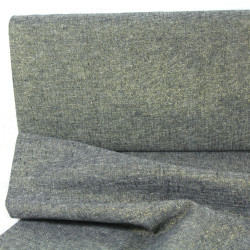 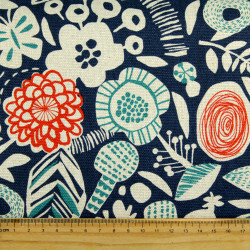 Solid canvas fabrics, inspiring small motifs high-quality design. 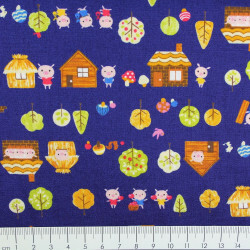 Perfect processing of these fabrics in patchwork and quilting. 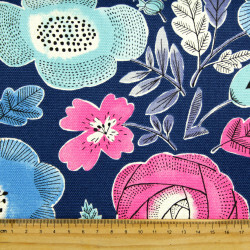 Unusual motifs found all over the world are manufactured by cosmo fabrics always in the first quality. 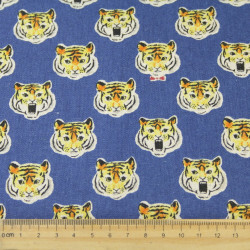 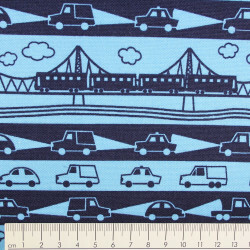 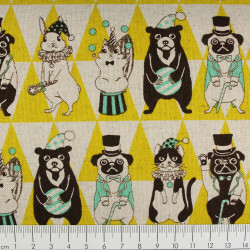 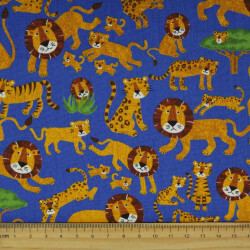 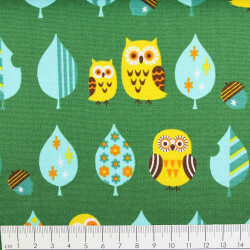 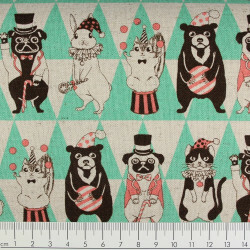 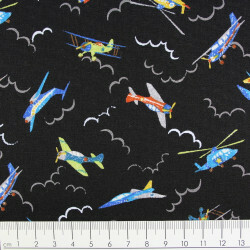 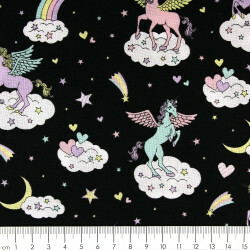 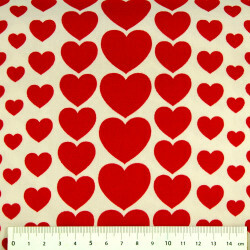 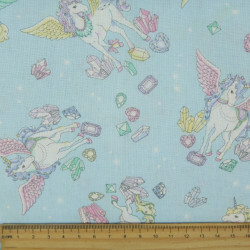 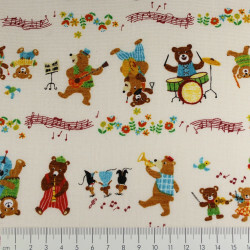 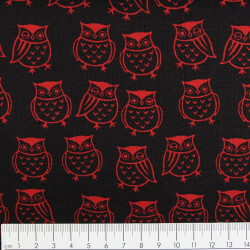 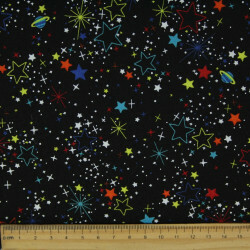 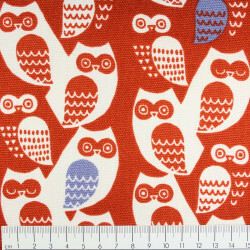 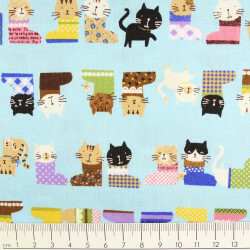 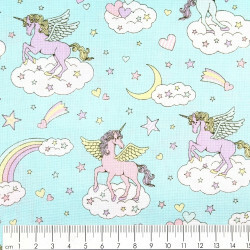 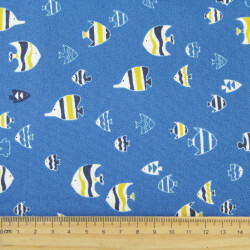 Cosmo fabrics are ideal for sewing their own sewing projects. 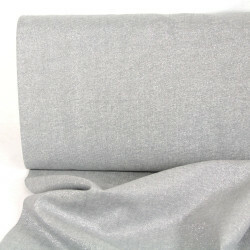 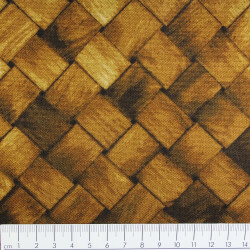 Bags or quilts, blankets or pillows can be made easily and simply from the cosmo fabrics.